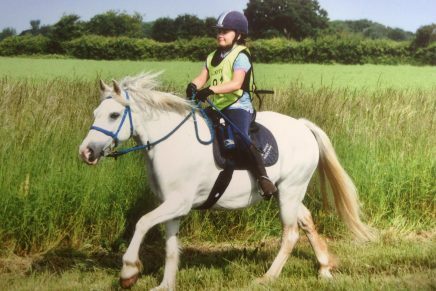 At the recent Endurance GB Kings Forest ride which took place near Bury St Edmunds, Suffolk, three generations of the same family took part either on horse-back or on the ground. 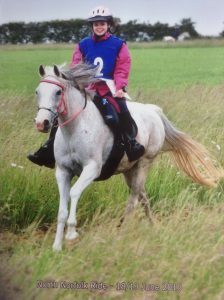 Madison Pomroy did 80kms on Zaferan, Keighley Pomroy did 40km on her Novice horse Hathek, Grandma Jane and sister Ella Pomroy did 32km, and Keighley’s Mum Janine and Grandad crewed everyone! “My name is Keighley Pomroy and I live in Ipswich with my Mum, Dad, and my sister Ella. 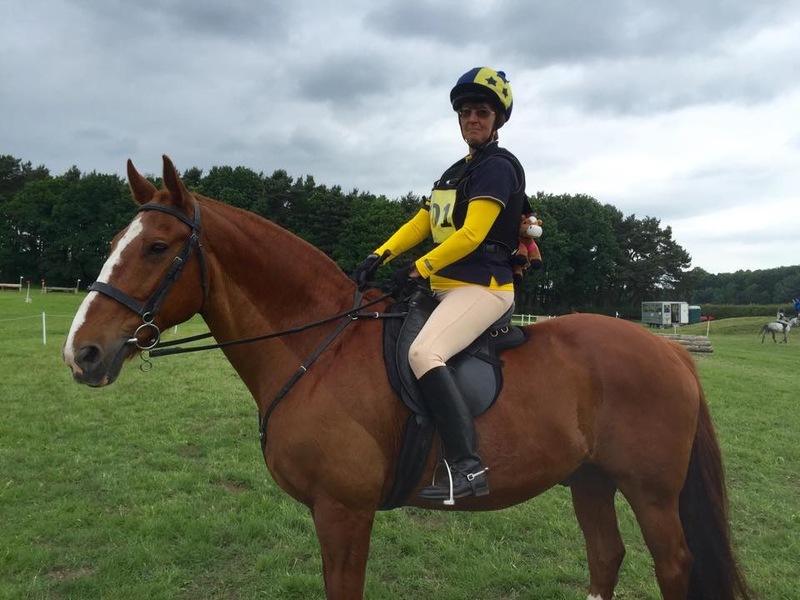 I started doing endurance in 2013 with Redwings Milkway (aka Lumpy), a 13hh pony we rescued from Wales. I started out doing pleasure rides and then some graded (affiliated) rides, accompanied by my Grandma, Jane Girling, who has been doing endurance for a long time. So what do the girls think about endurance? Keighley says what she most enjoys about endurance is being out competing, meeting new people, but also being able to do her endurance together with her family. 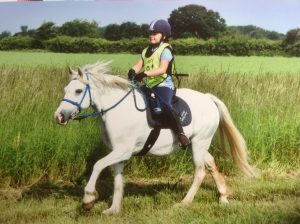 Ella says the best bit is her great pony who knows exactly what he’s doing and always gets her Grade 1s! 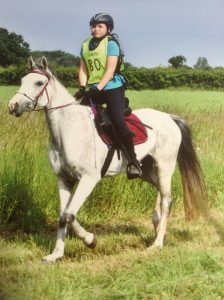 Maddie just loves being out with the horse and making new friends through endurance.